Limited number of tickets now available (production seats). Please call box office on 065 6843103. 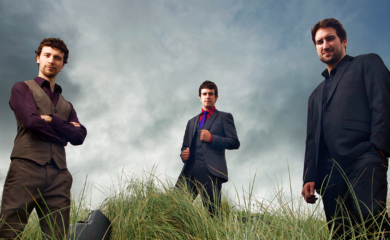 The much loved Bell X1 return to Ennis for a special show at glór on Friday 15 February. 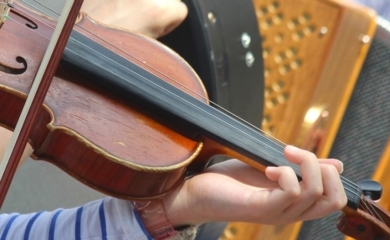 The band will be joined by Dowry Strings (Éna Brennan) who will provide string accompaniment. These concerts mark the end of a year of celebrations which saw the band perform five sell-out concerts at Vicar Street in Dublin earlier this year. 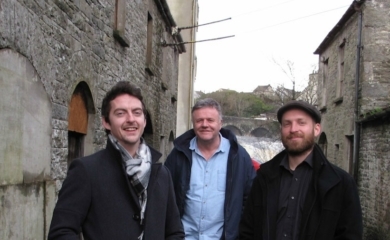 The concert at glór will feature a selection of songs from Bell X1’s catalogue. 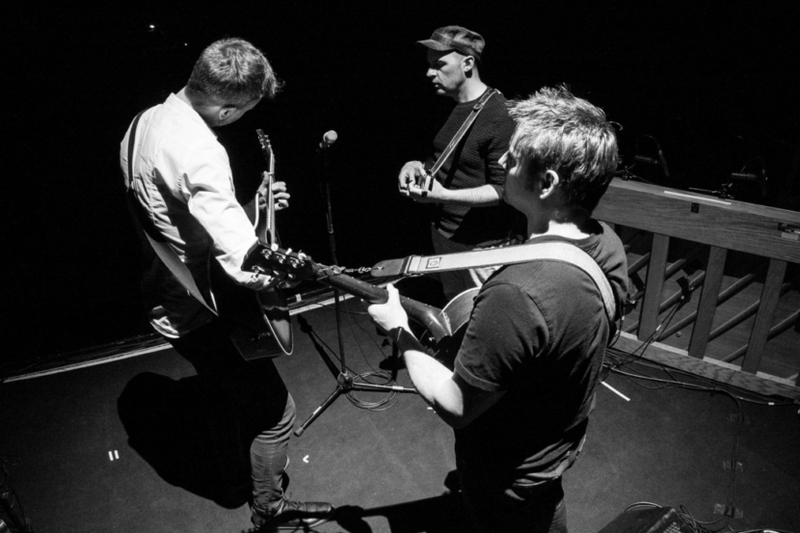 Known for their musical versatility and experimentation, Bell X1’s seven albums have incorporated alternative, indie, hard rock, post-punk, acoustic, lo-fi, folk-rock, ballad, pop, synth-pop, new wave and electronica. Since the release of their acclaimed 7th studio album Arms, the group have spent time touring in America, Australia & Europe. They’ve also released new material with their various side projects. Paul has been working on his first solo LP with Producer Thomas Bartlett, and Dave has been touring and releasing new material with Join Me In the Pines.